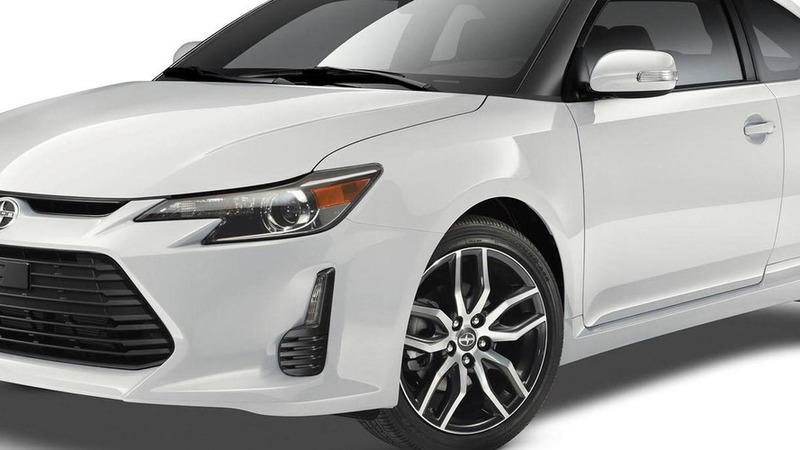 Only 94 cars are affected. 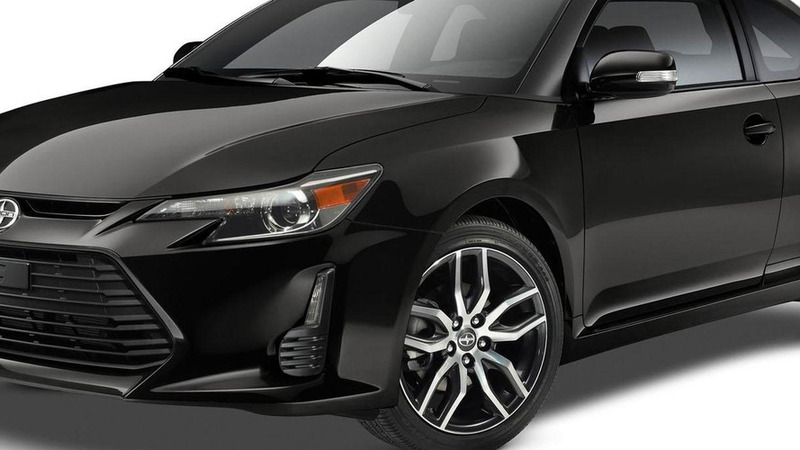 Scion is dead. 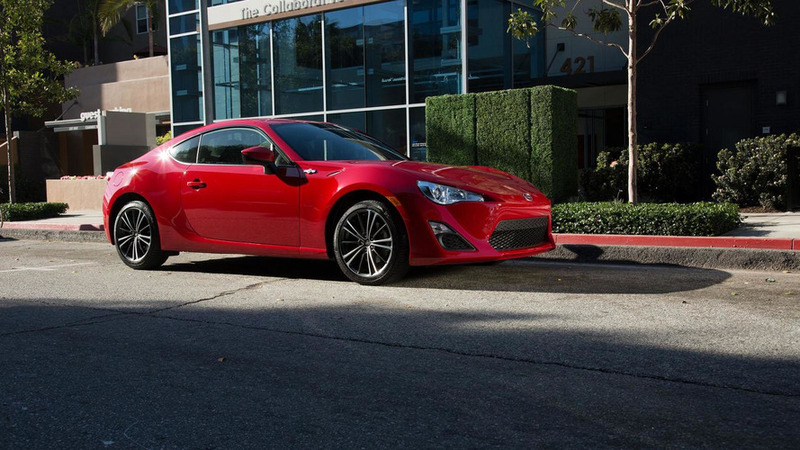 Long live Scion (in the collector's market, at least). 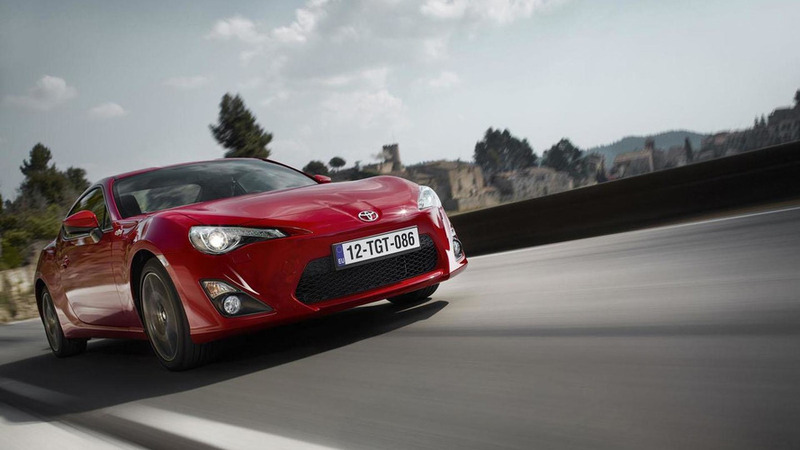 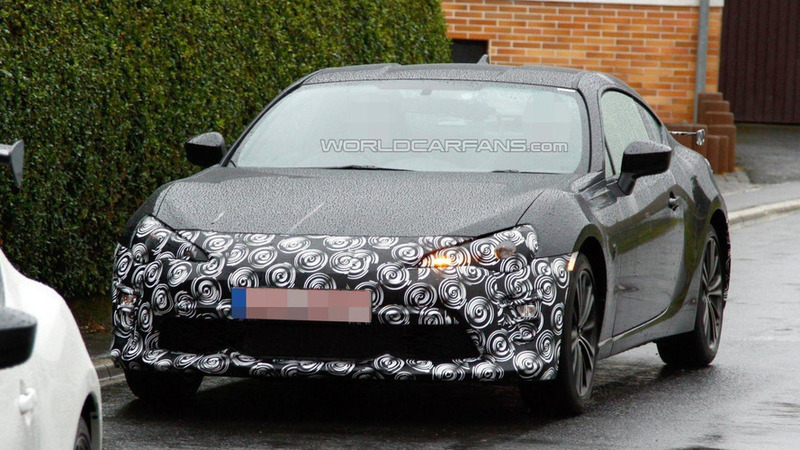 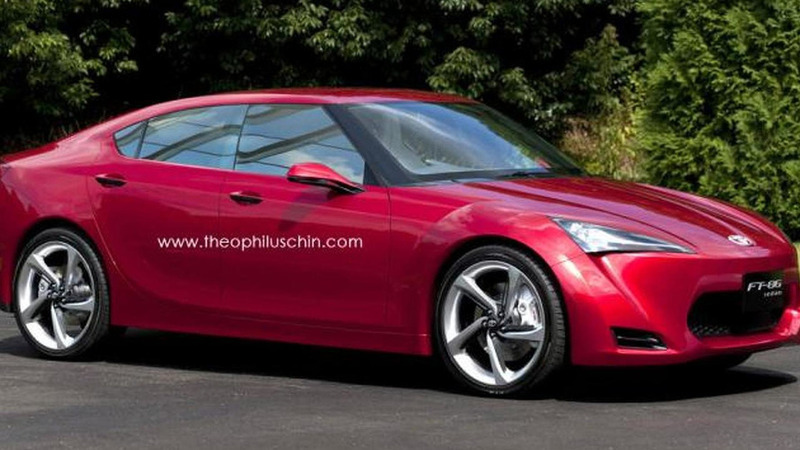 Scion has downplayed the possibility of introducing a convertible FR-S or adopting a turbocharged engine. 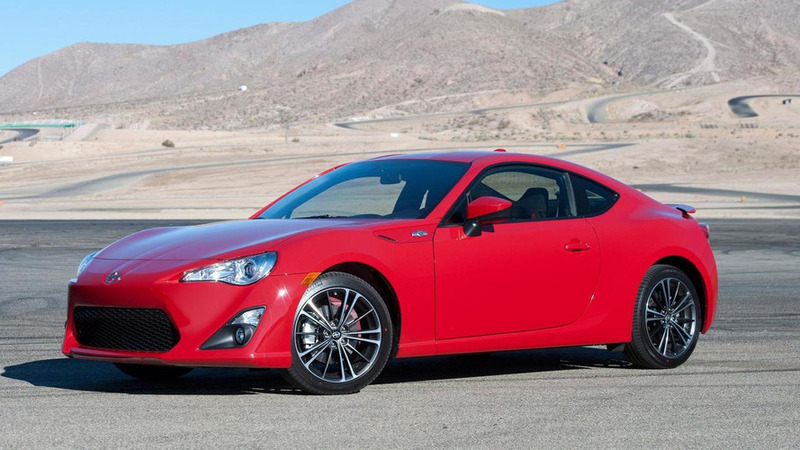 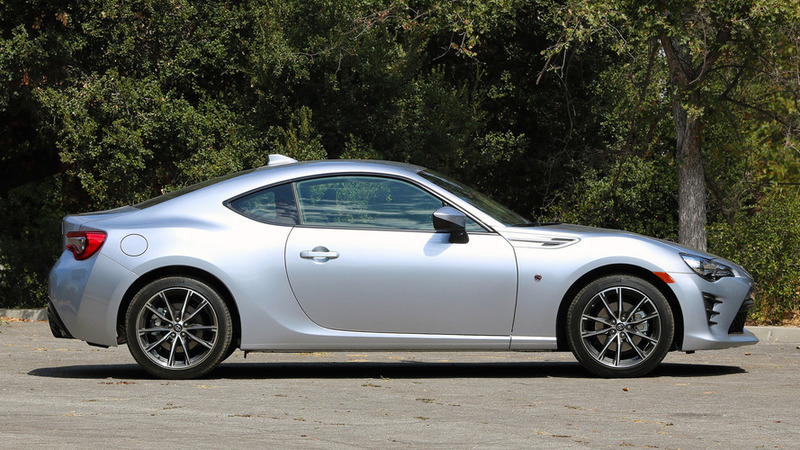 Scion has unveiled the 2015 FR-S and tC. 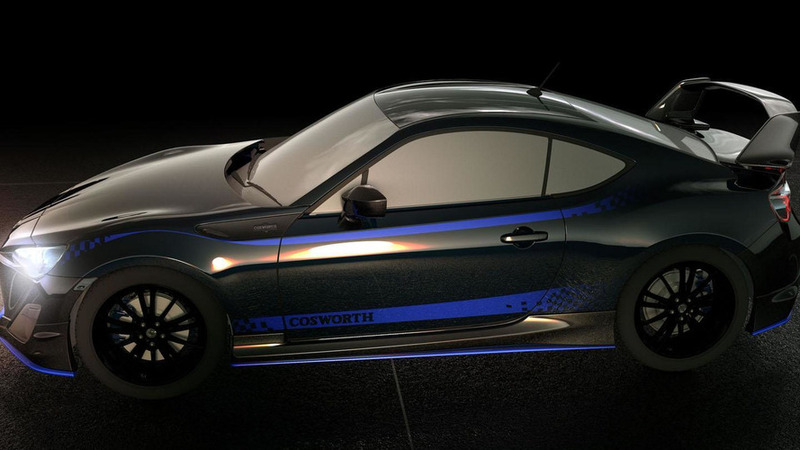 Both will go on sale next month and feature a handful of minor updates. 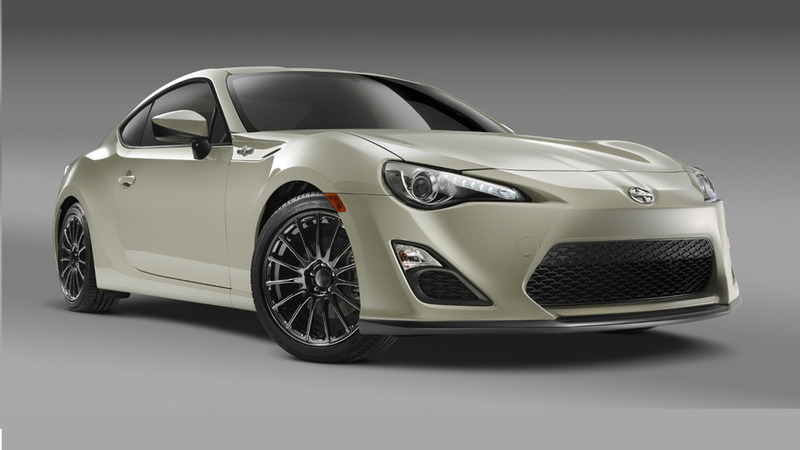 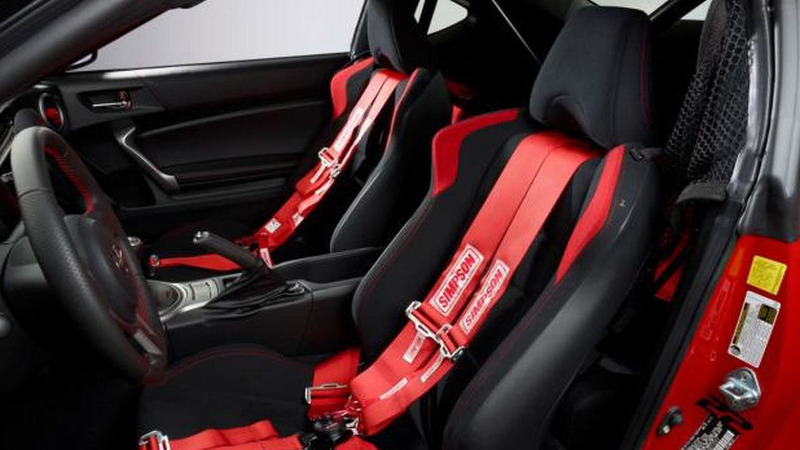 Scion has unveiled the FR-S and tC Monogram Series, ahead of their debut at the North American International Auto Show. 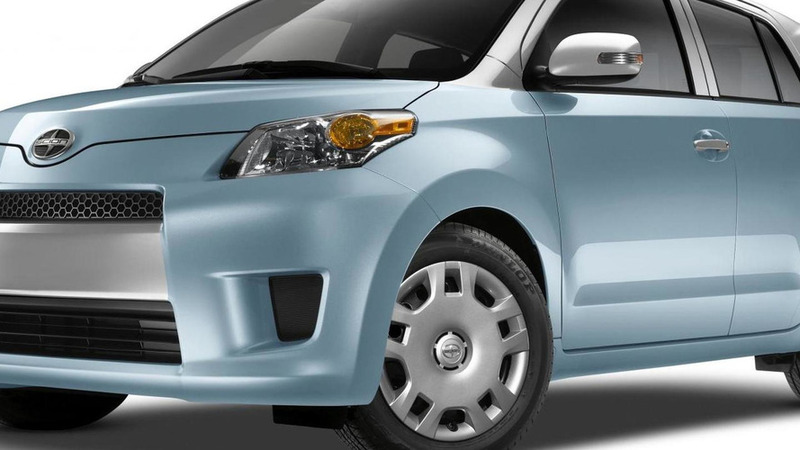 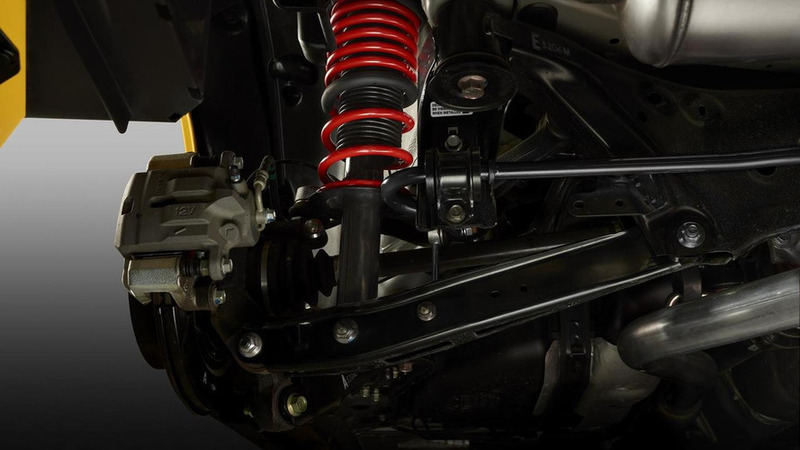 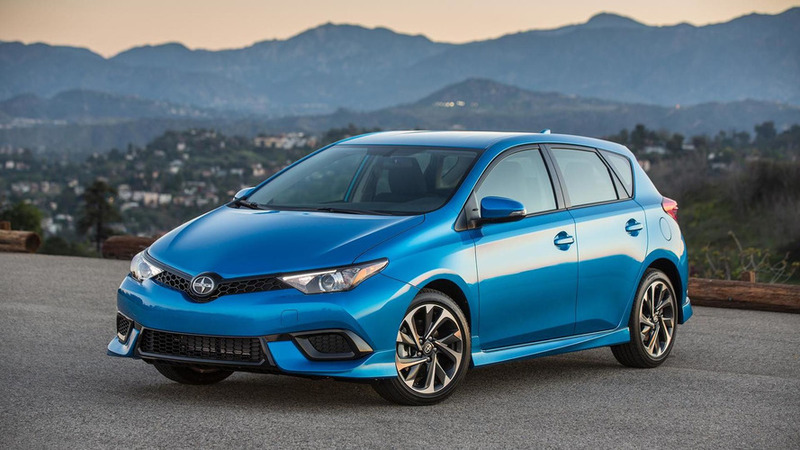 Scion has announced a series of changes to their 2014 lineup. 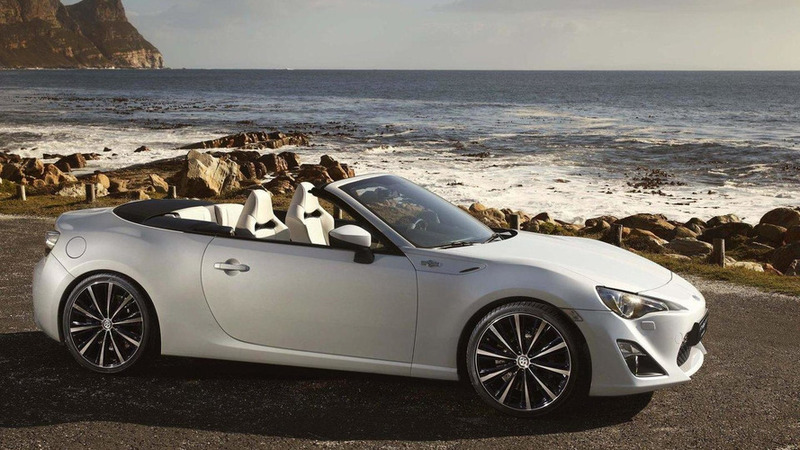 Highlights include a new iQ Monogram Series and a standard Display Audio System across the range. 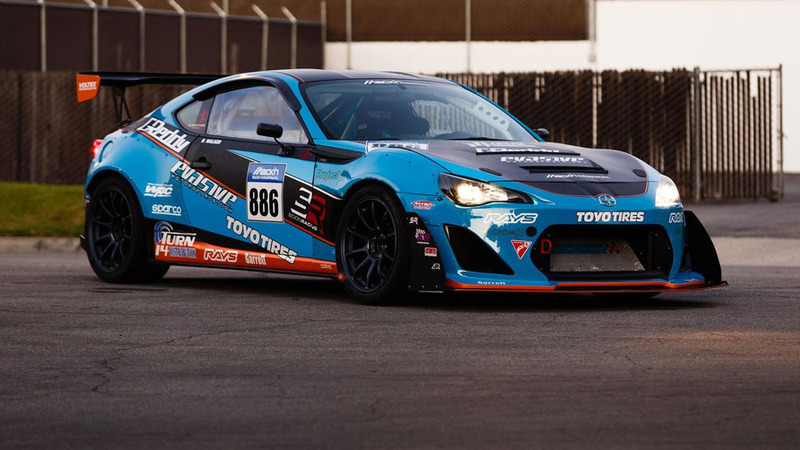 Scion Racing has announced plans to compete in the Pikes Peak International Hill Climb on June 30th. 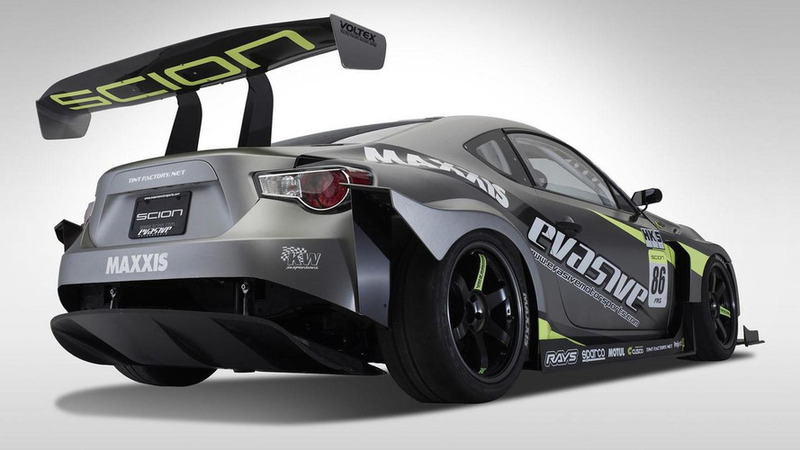 The Scion FR-S has been confirmed as the official vehicle for the 2013 Toyota Pro/Celebrity race scheduled on April 20.